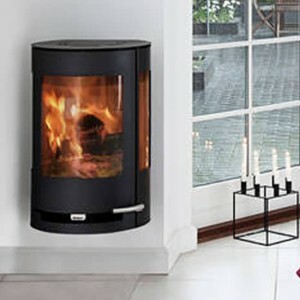 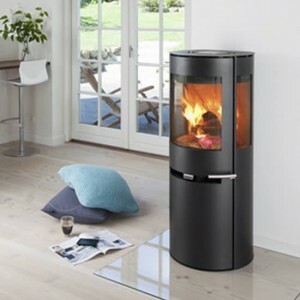 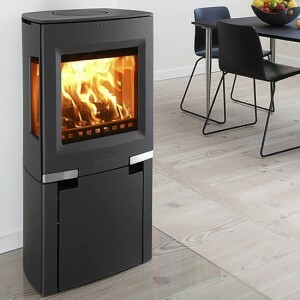 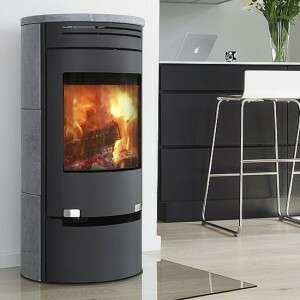 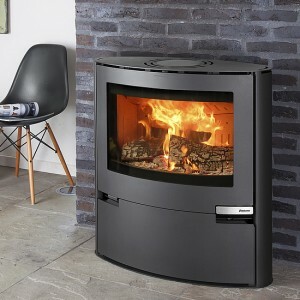 Home » Archive by category "Aduro Stoves"
Cubist wood-burning stove with large corner glass to provide stylish view of the flames from several angles.This stove is best fitted on a straight wall. 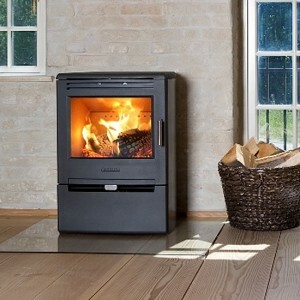 A new top plate ensures that the module is fully integrated with the stove. 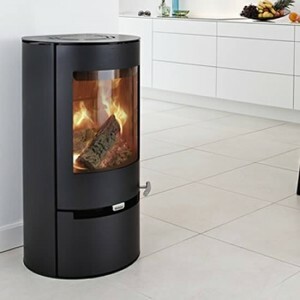 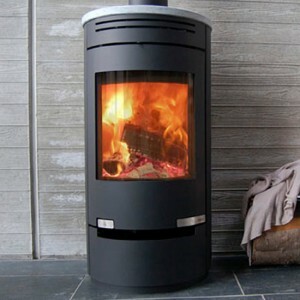 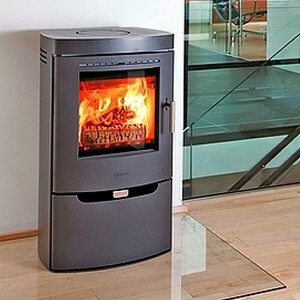 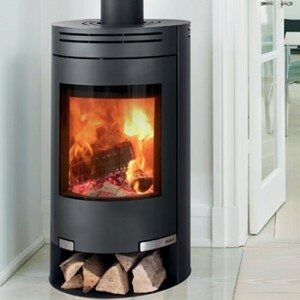 This functional wood burning stove is incredibly suited to heating many square metres. 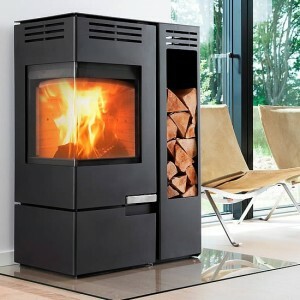 The large wood chamber makes it possible to burn logs up tp 41 cm long. 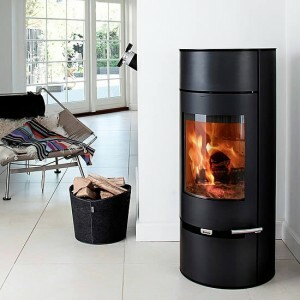 Aduro 6 is formed in a simple design with soft curves and elegant details. 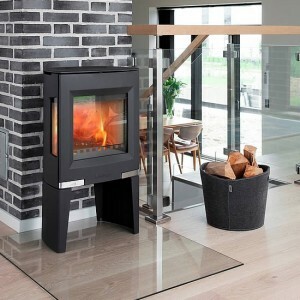 Door, top and drawer in cast iron. 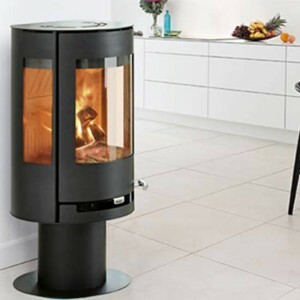 Aduro 8 is a handsome and robust as well as stylish wood burning stove, produced in an exciting combination of cast iron and sheet iron. 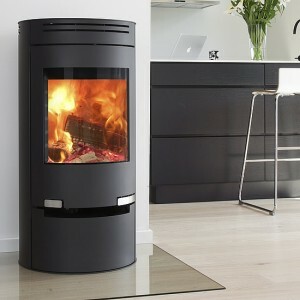 The stove is created with unique, polished joints and beautiful finishes, giving an elegant and stylish design. 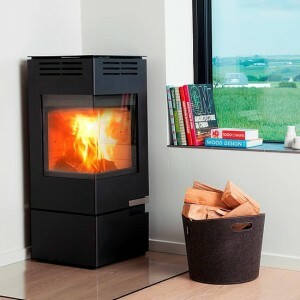 Aduro 1-3 is carried visually by its tapered base. 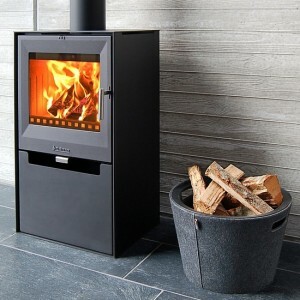 The stove looks light and elegant, finished off by a decorative and heat-retaining soapstone top. 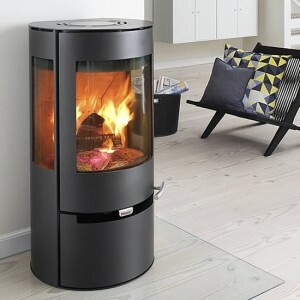 It includes a large storage space with door.